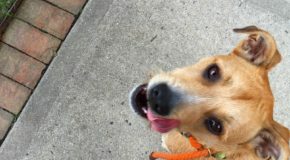 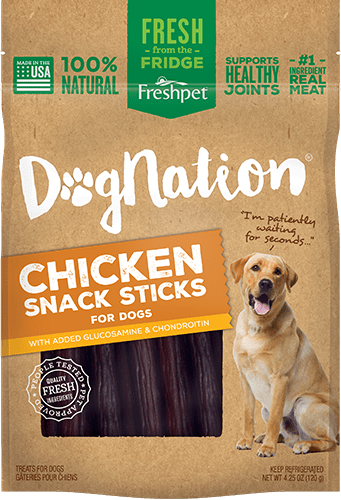 We know they're called "treats," but that doesn't mean they shouldn't be as fresh, healthy, and nutritious as the rest of the food we feed our dogs! 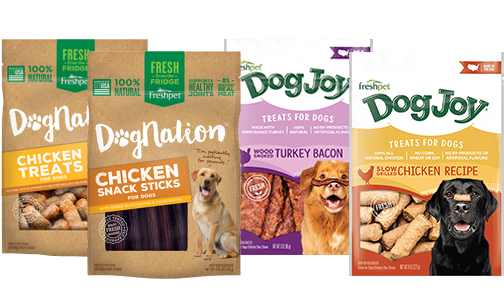 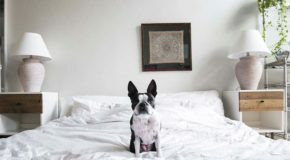 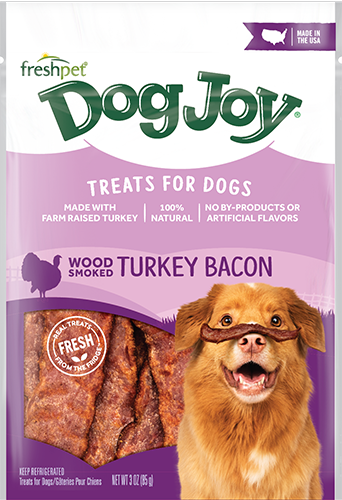 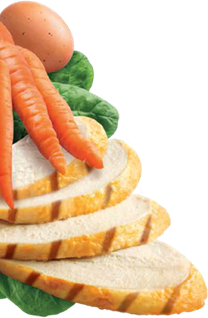 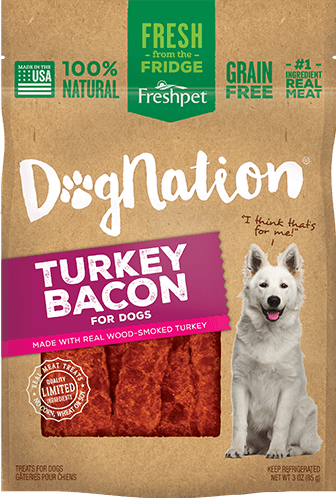 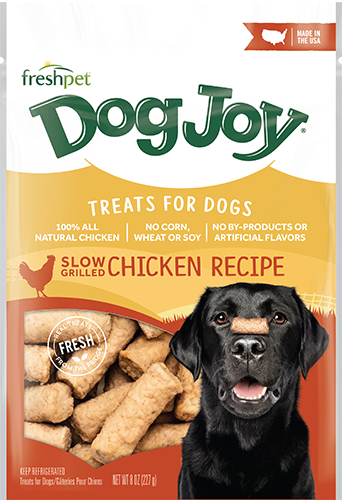 The ingredients in Freshpet Dog Joy and Freshpet Dog Nation treats are sourced using the same rigorous process we have for all our food, then cooked here in the USA. 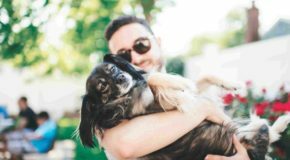 So you can feel good about handing out a little extra.